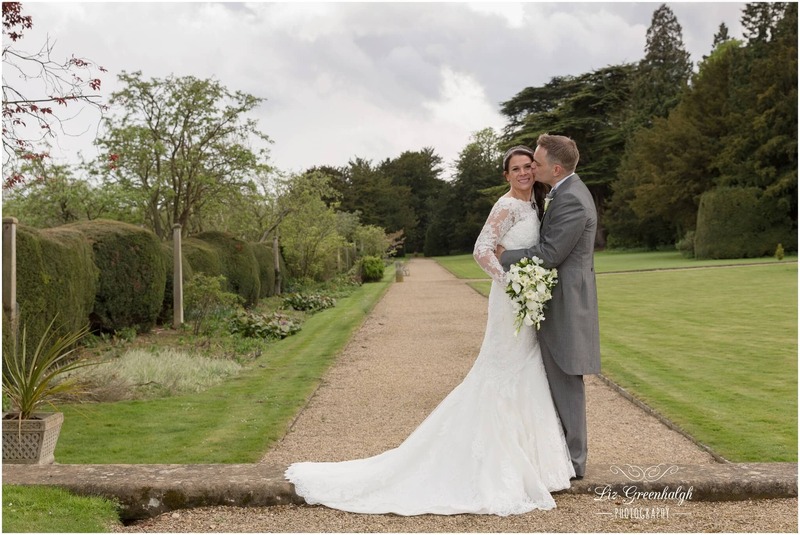 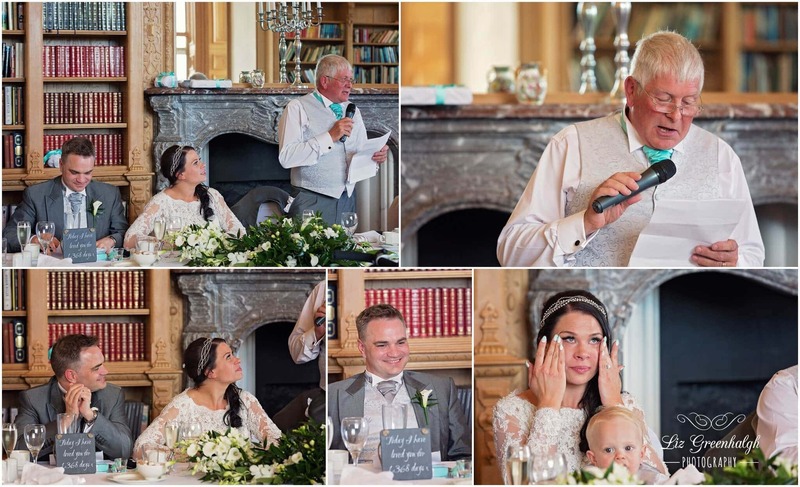 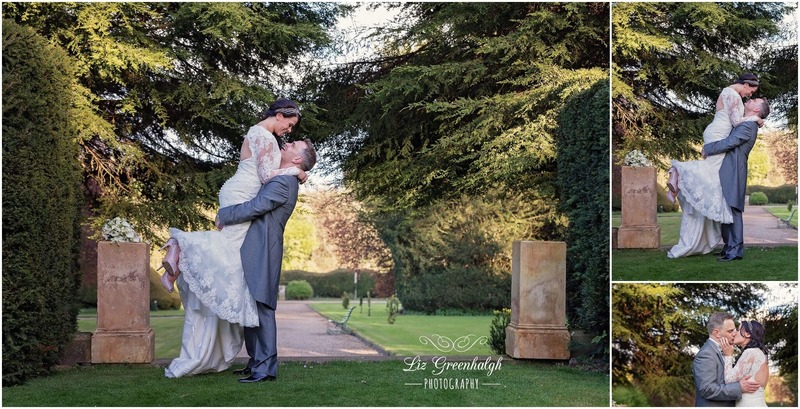 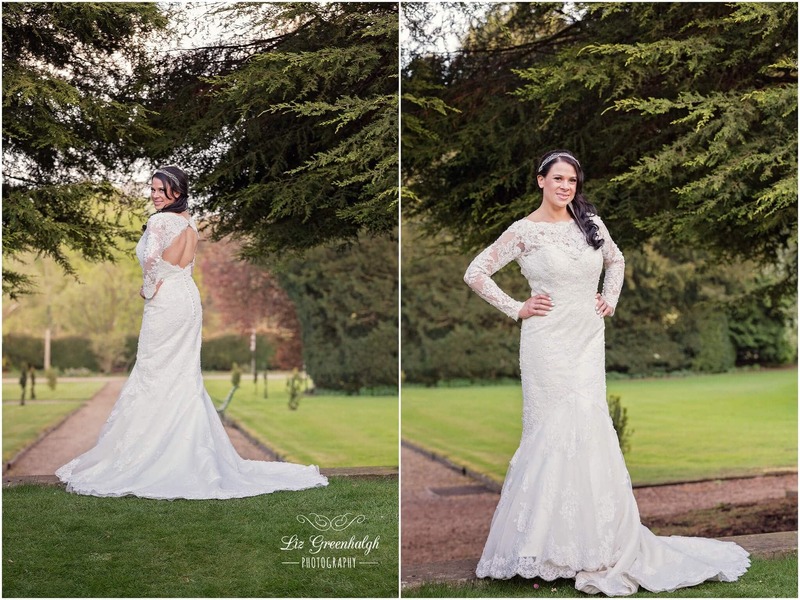 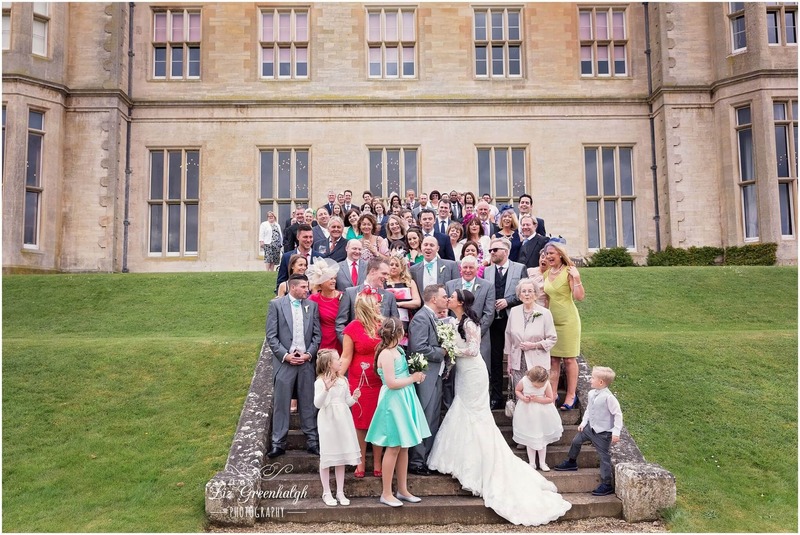 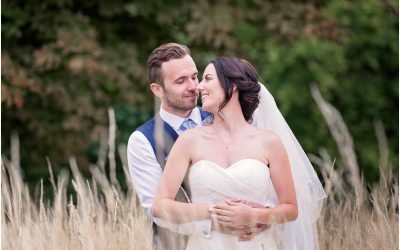 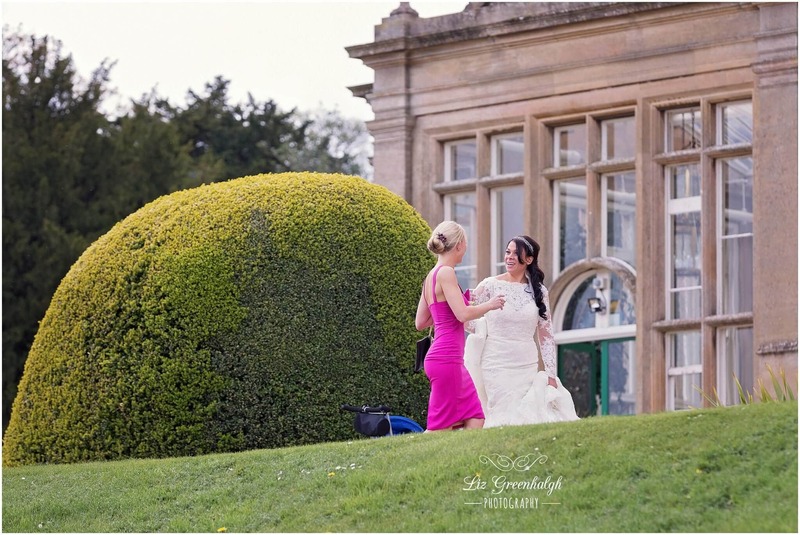 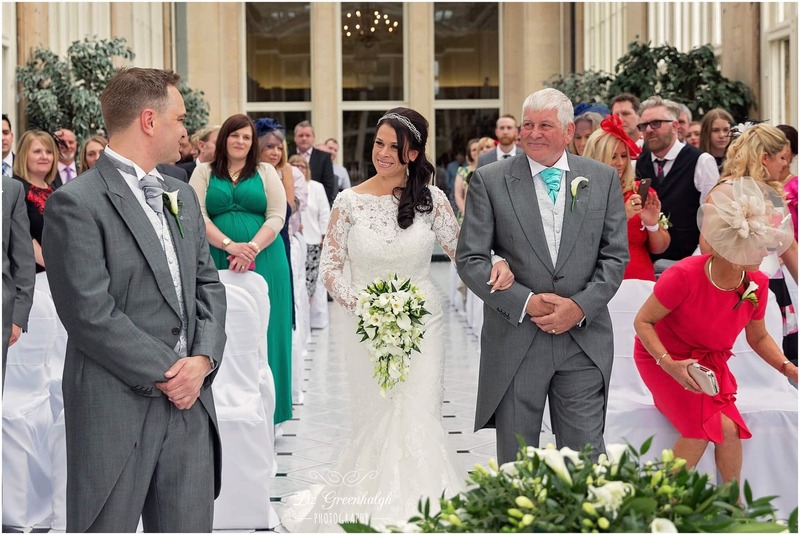 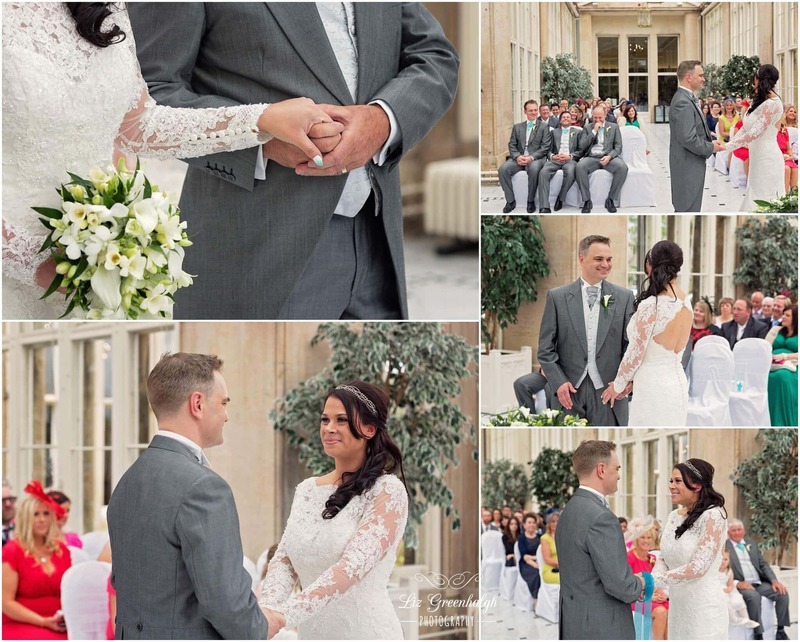 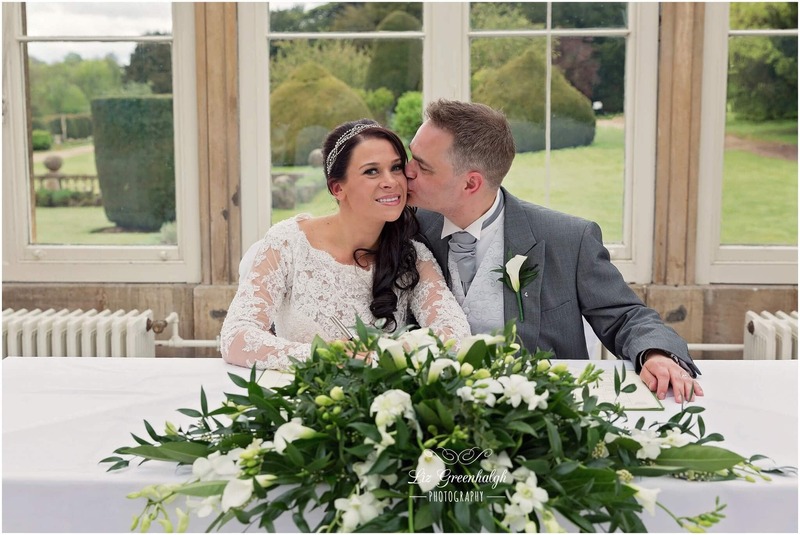 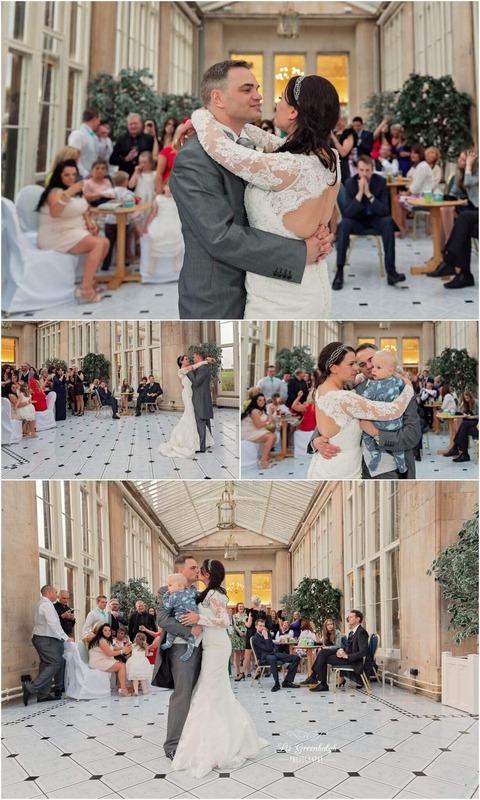 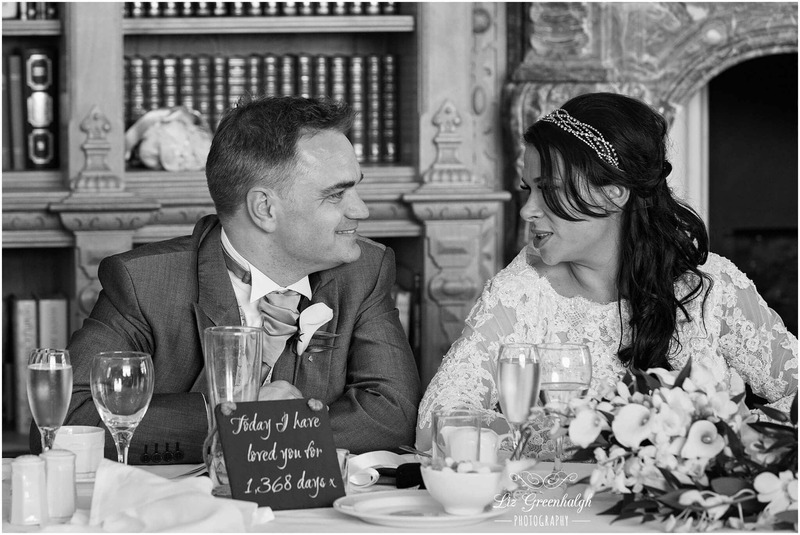 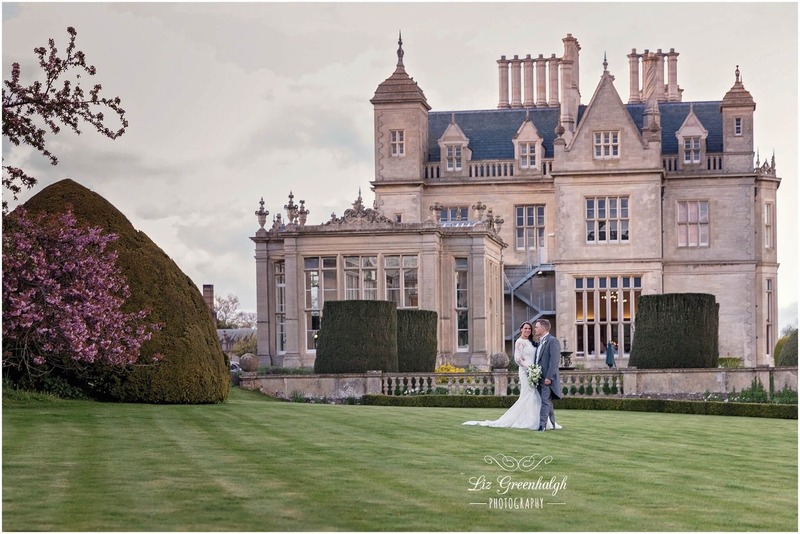 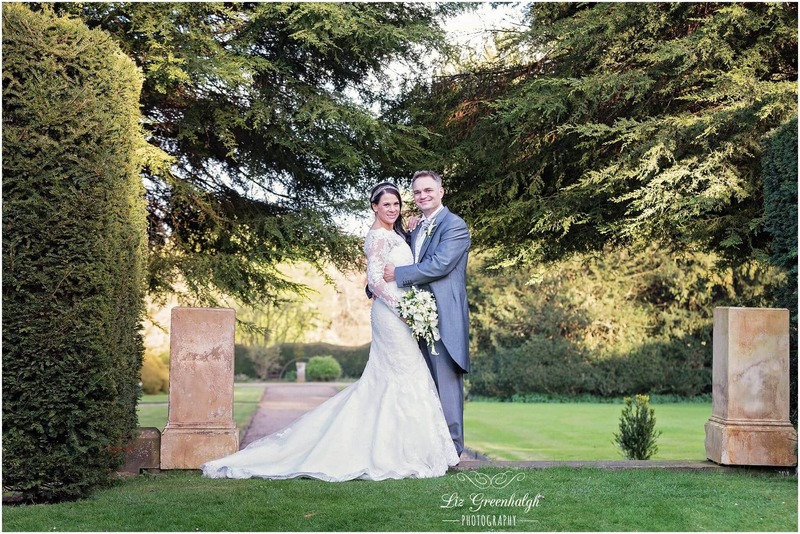 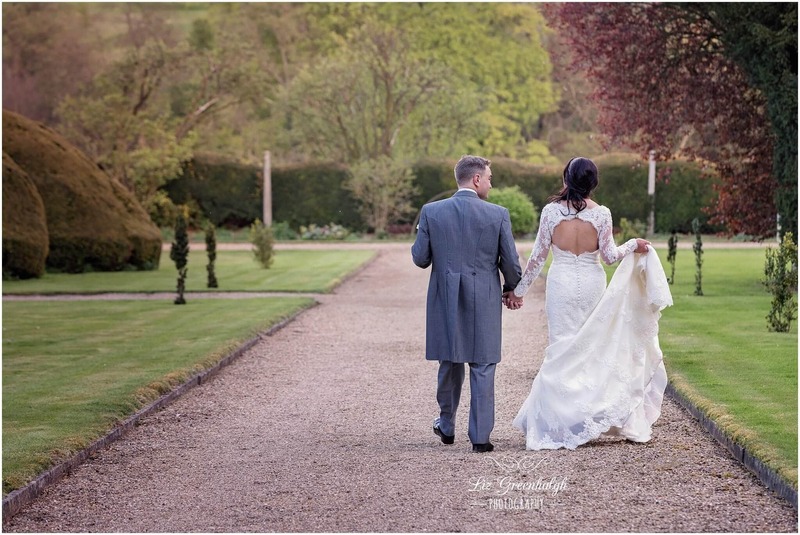 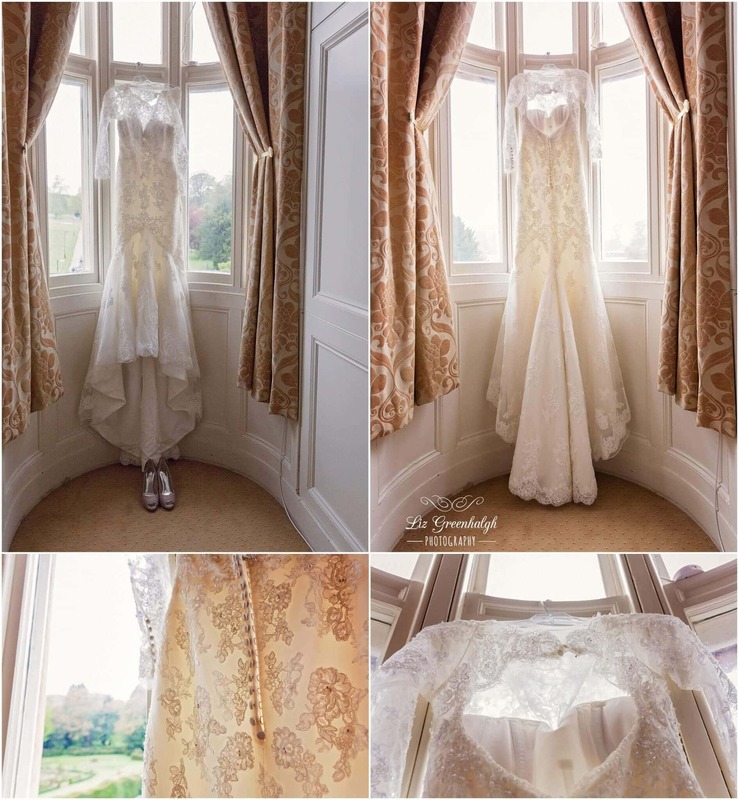 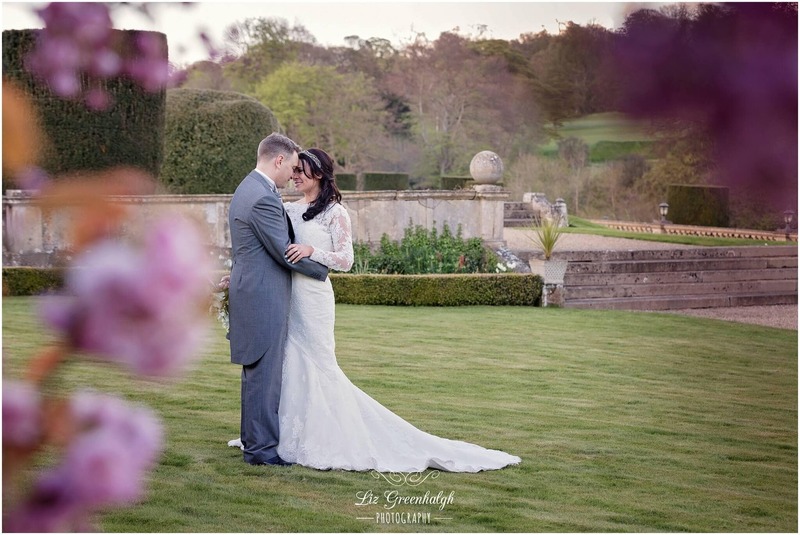 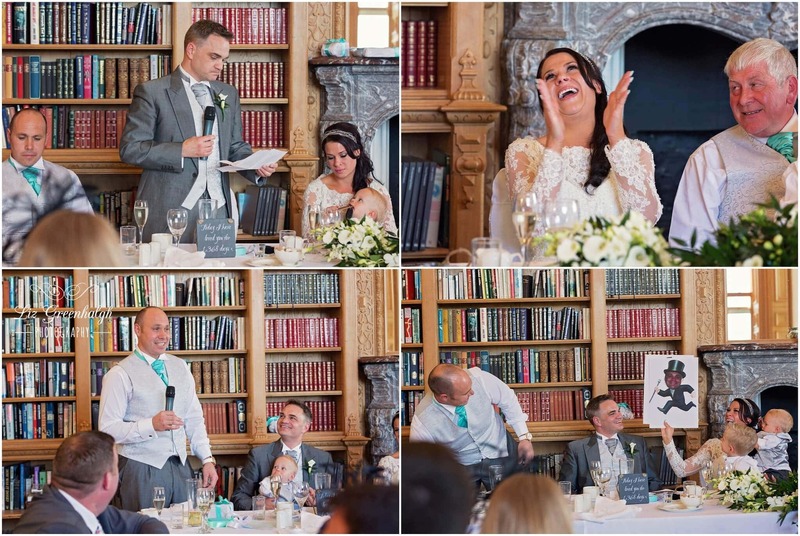 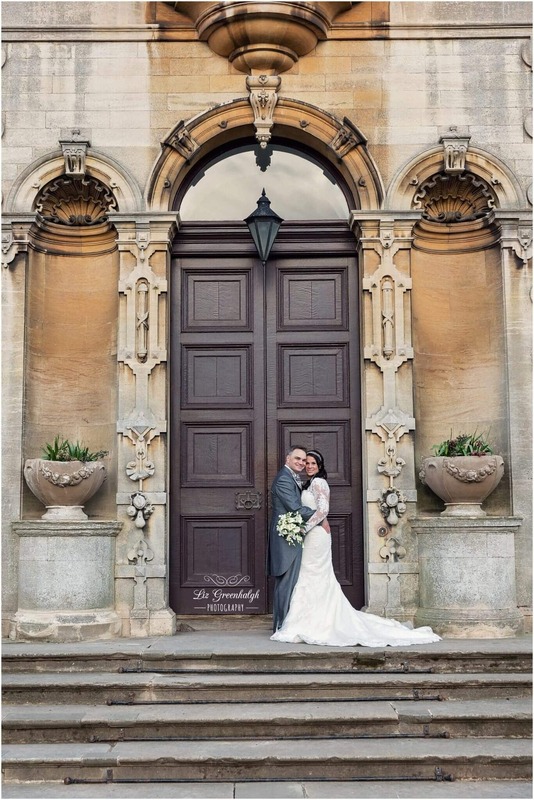 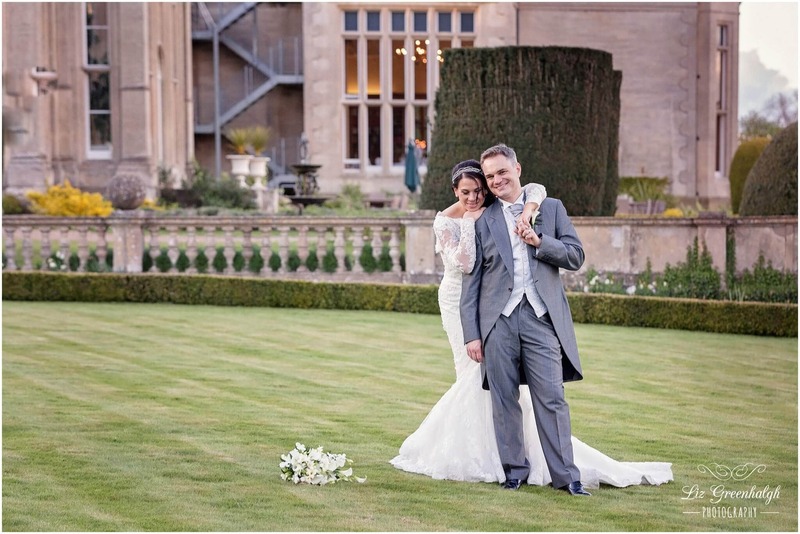 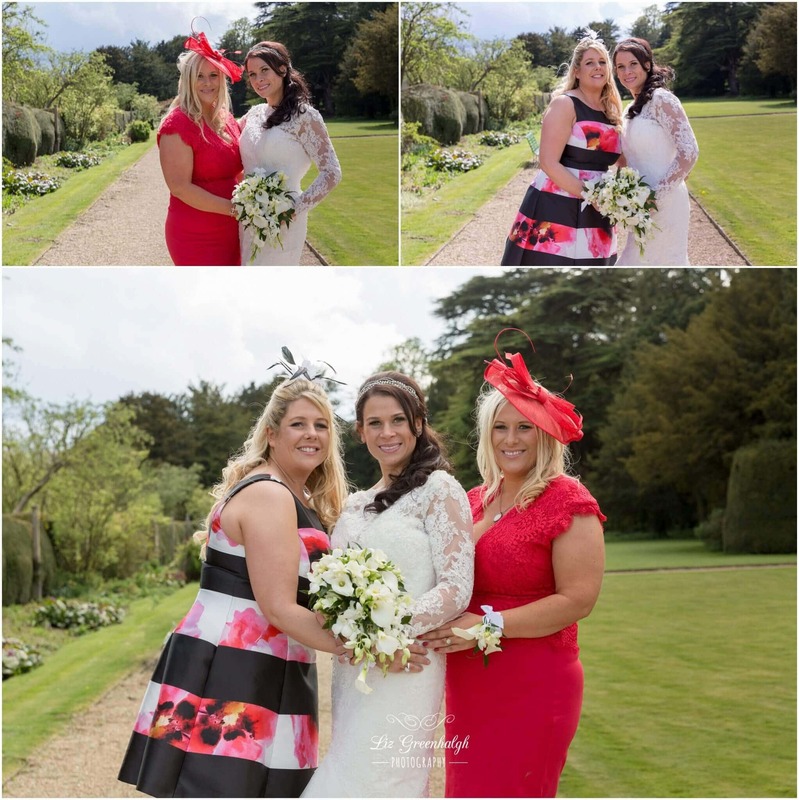 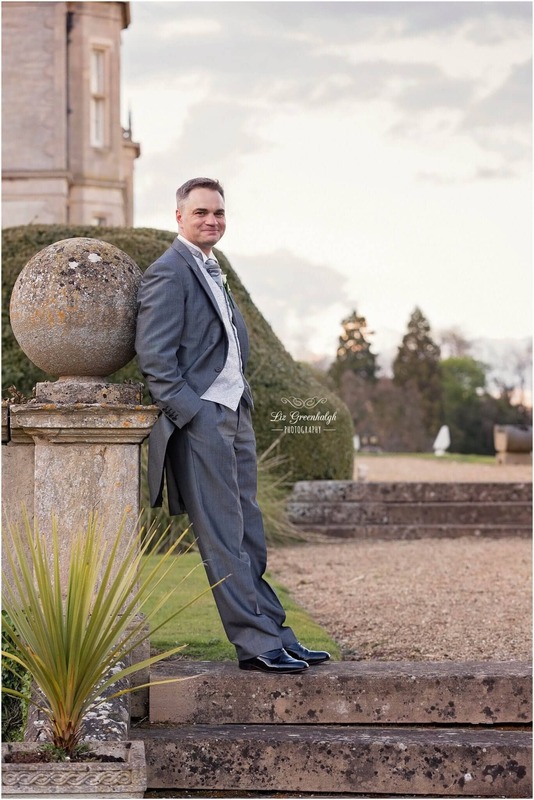 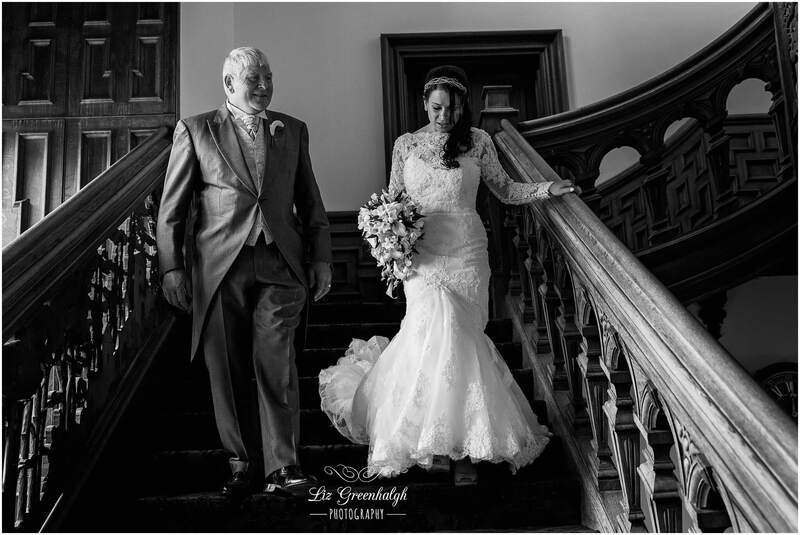 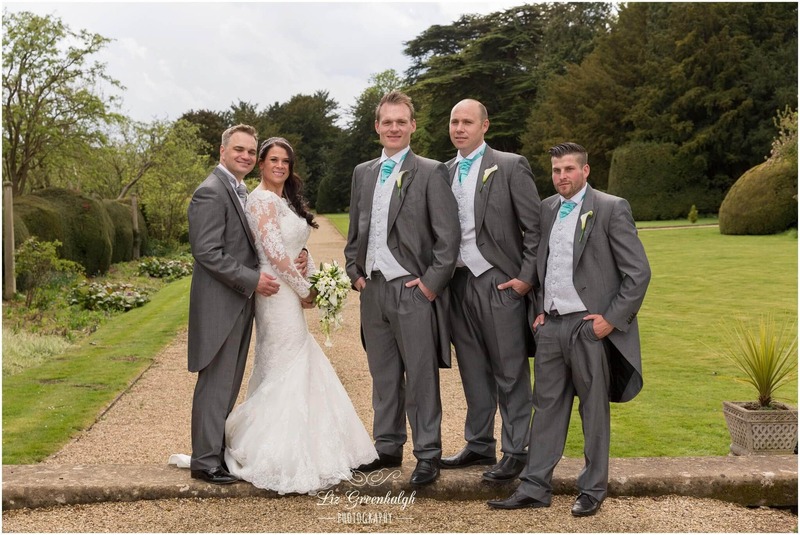 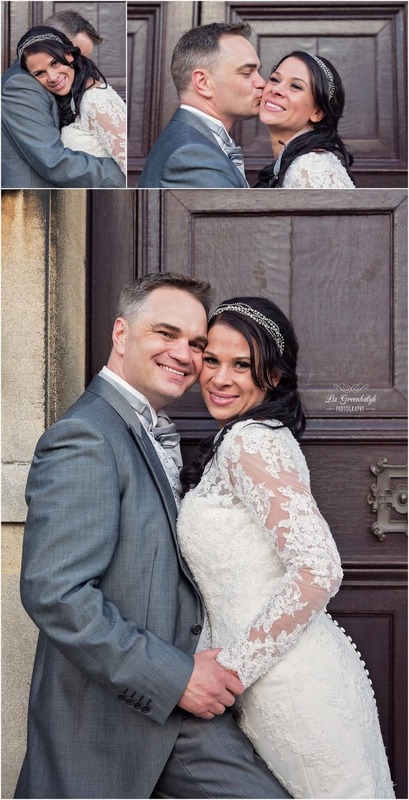 Sam and David chose the gorgeous Stoke Rochford Hall, near Grantham to hold their wedding. 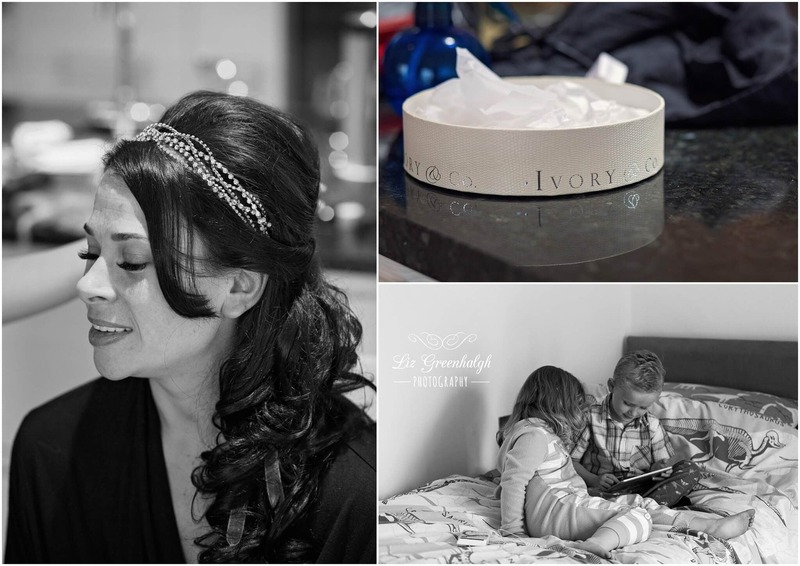 I met with Sam and her family at Sam's parents home. 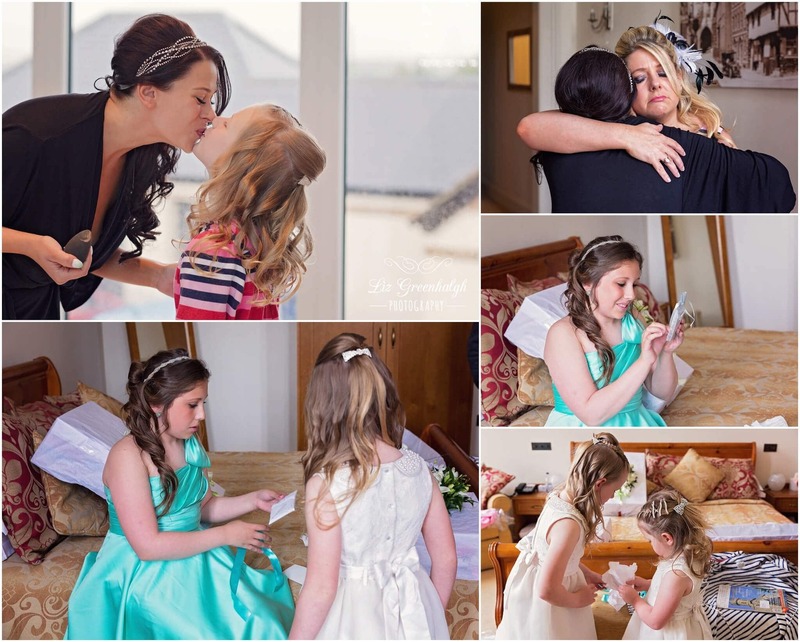 The girls were busy with hair and make up and the little ones enjoying playing on the ipad. 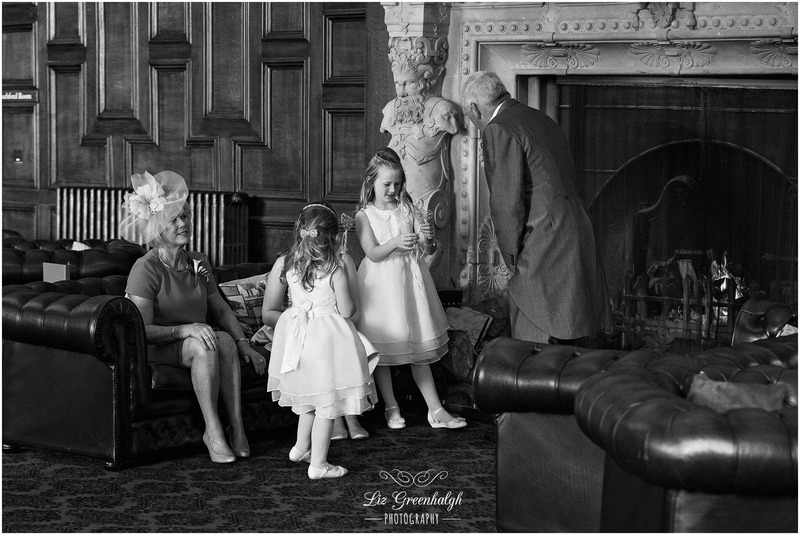 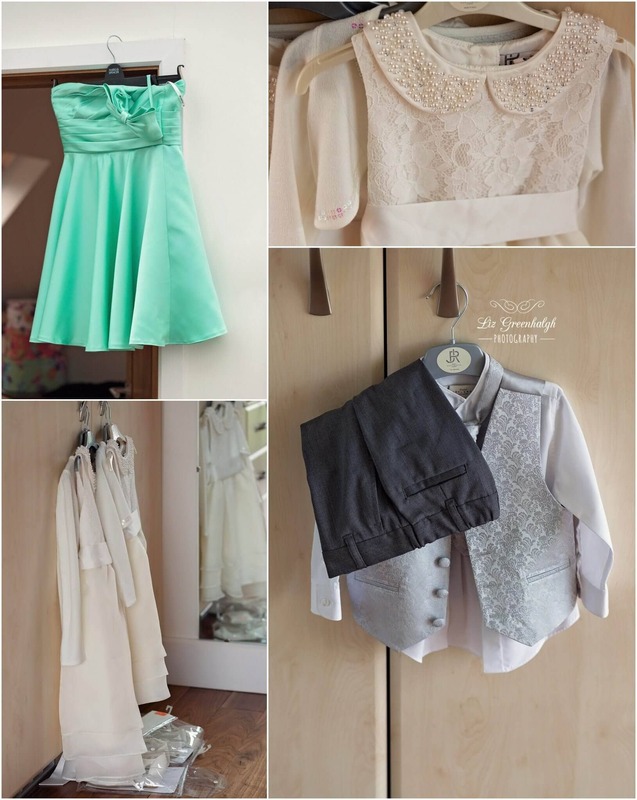 David would arrive at the hall later that morning once Sam was hidden away safely in the Bridal Suite. 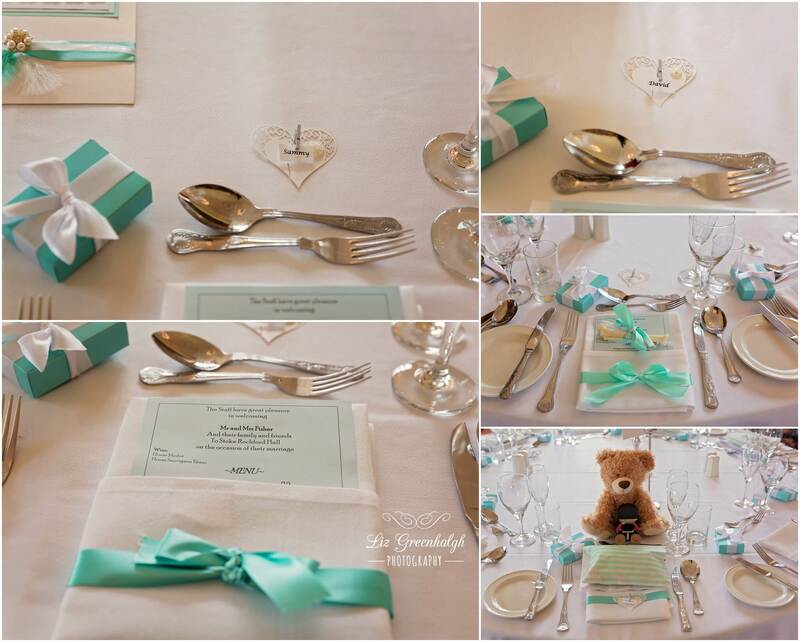 The flowers and decorations were created by Lily King of Stamford and were beautiful shades of cream, white and Tiffany blue. 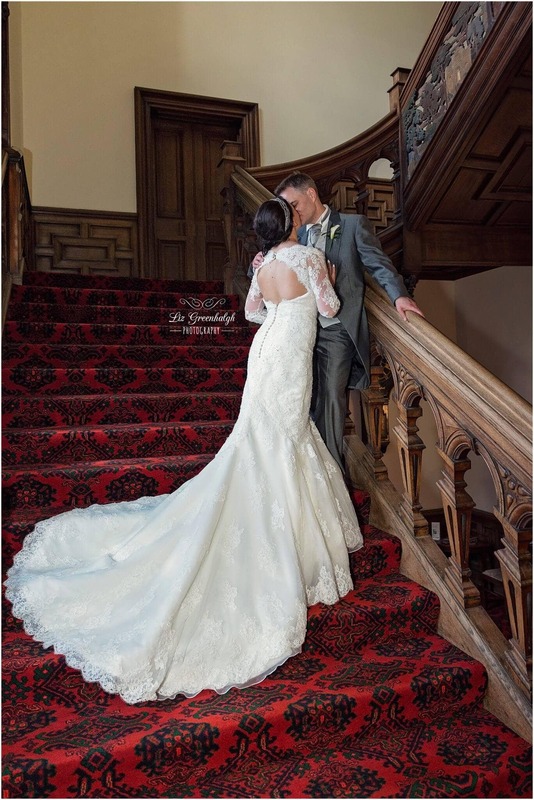 Same wore a stunning Ellis Bridal Gown. 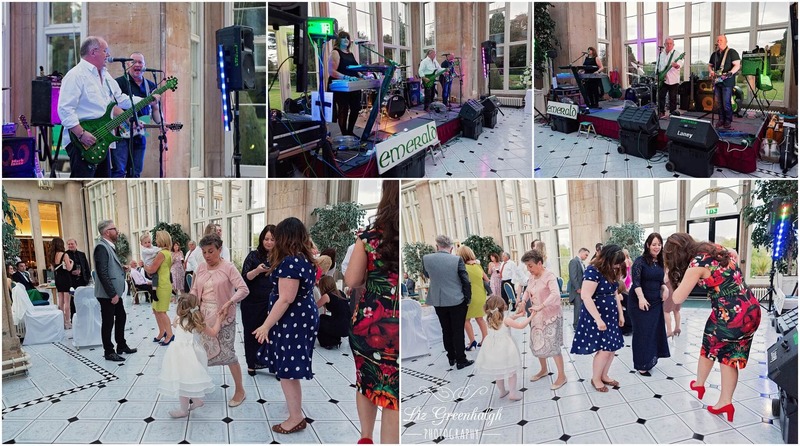 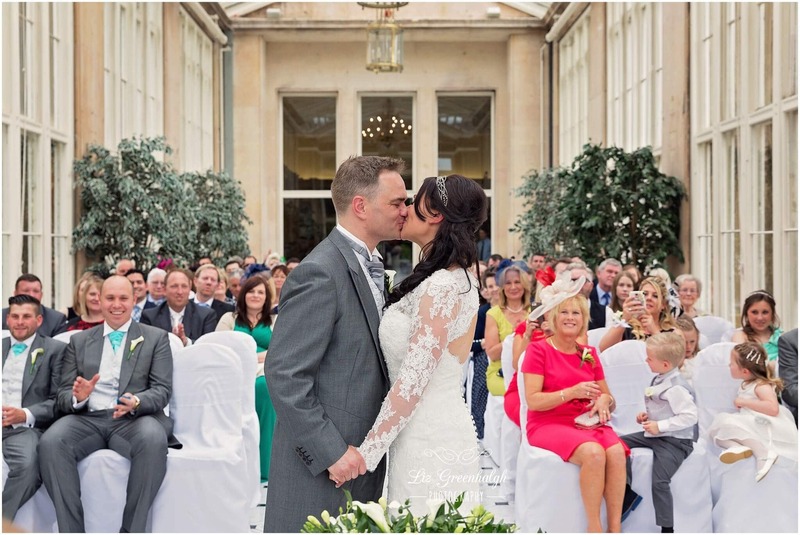 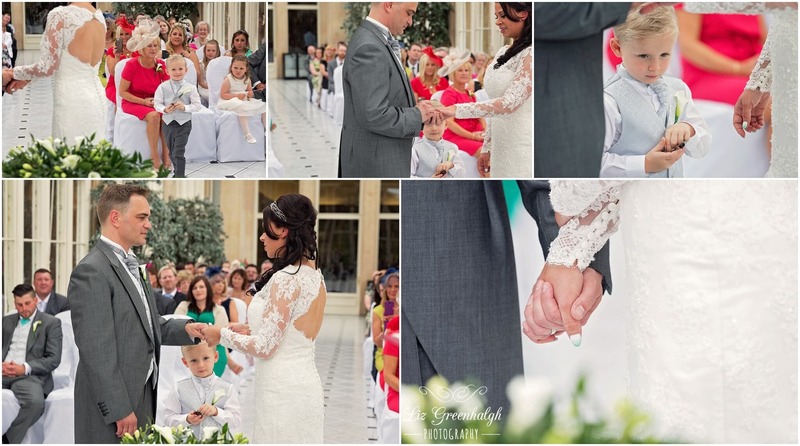 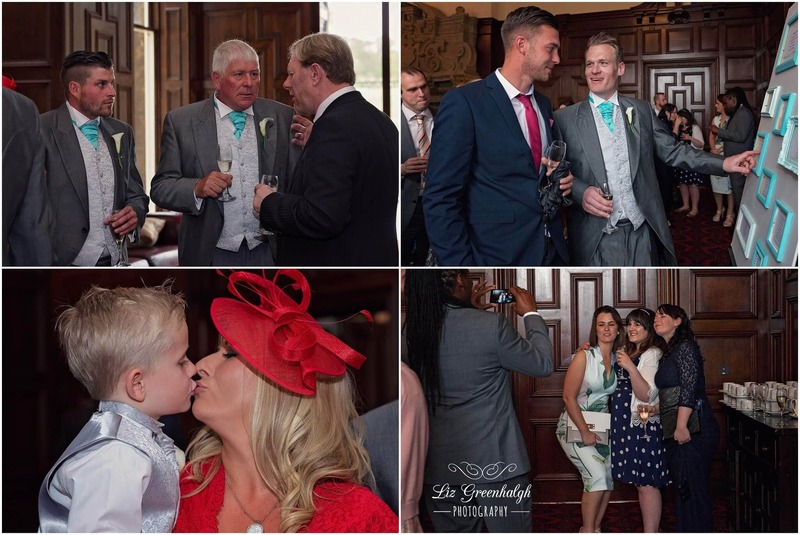 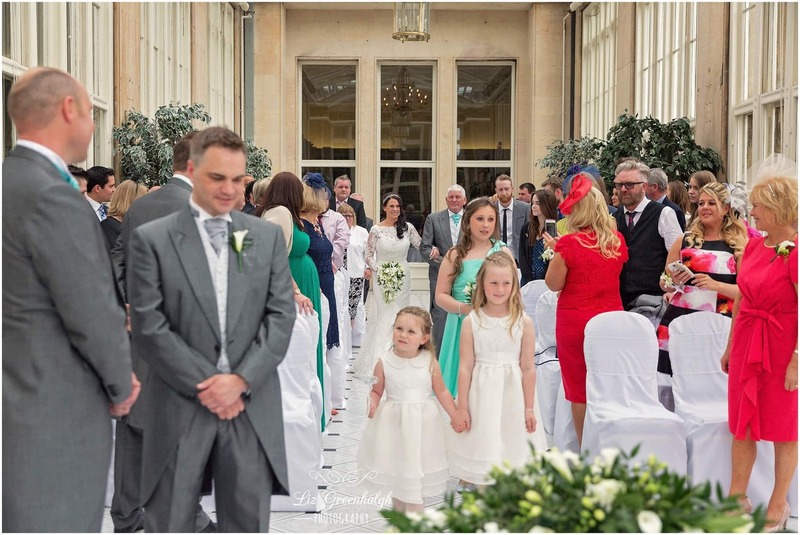 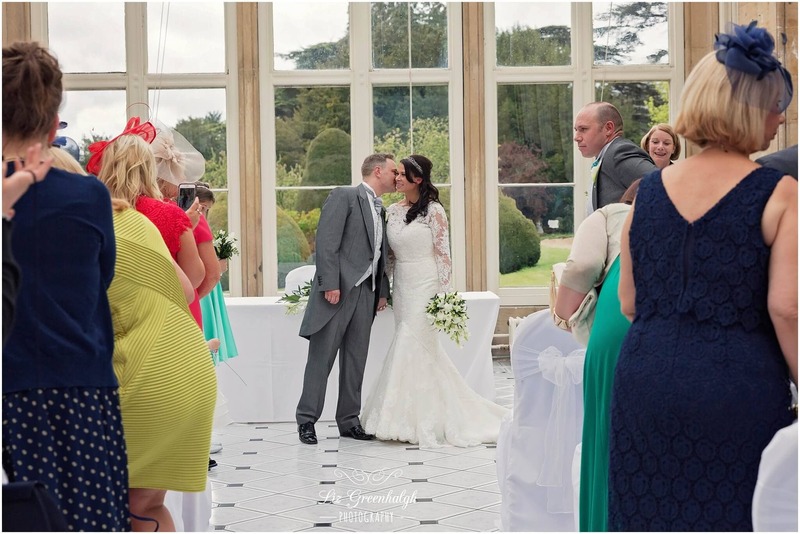 The ceremony was held in the amazing Orangery, filled with delicious sunlight. 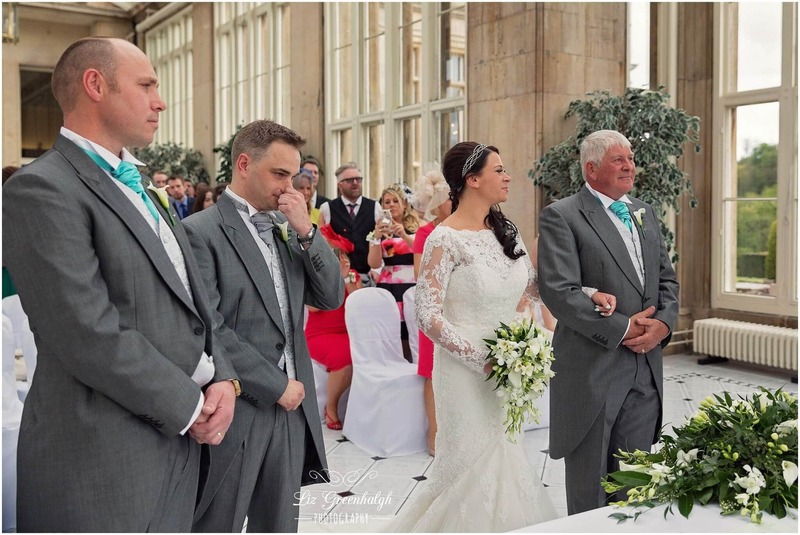 I won't tell you how late Sam was for the ceremony. 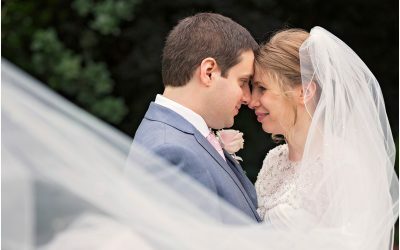 I am sure David thought she wasn't coming at one point. 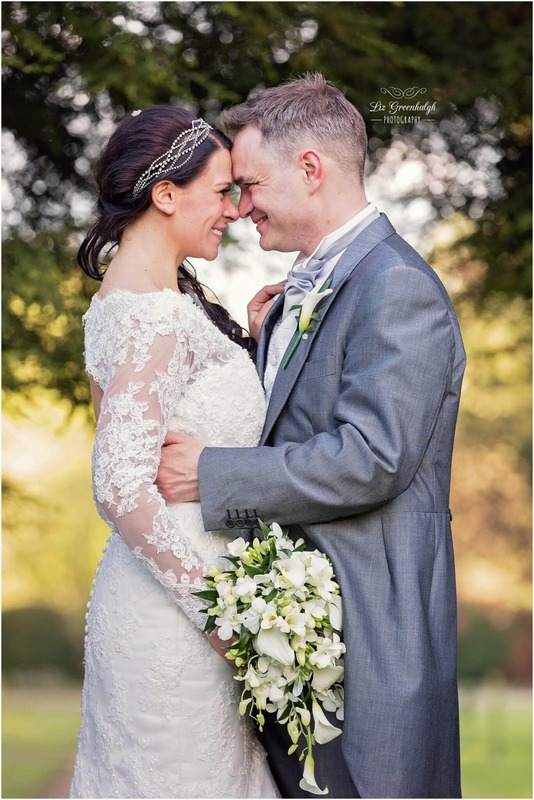 David and Sam chose to have their hands tied with ribbon during their ceremony, sealing their love for each other. 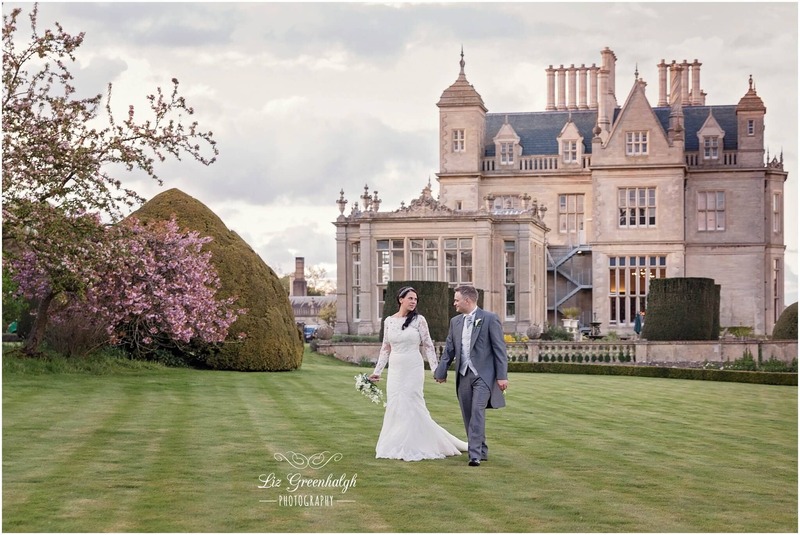 The grounds at the Hall are magnificent and we had a great time exploring them to find different locations for the couple shots. 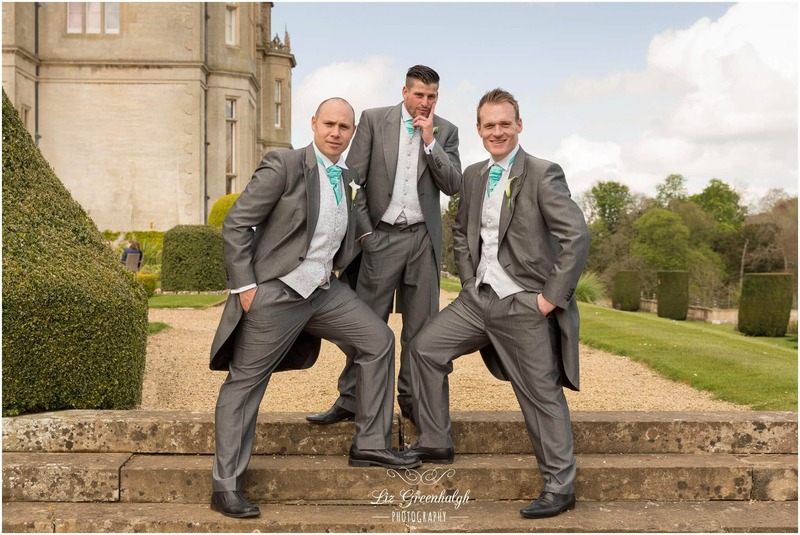 Sam wanted one photo in particular..................... 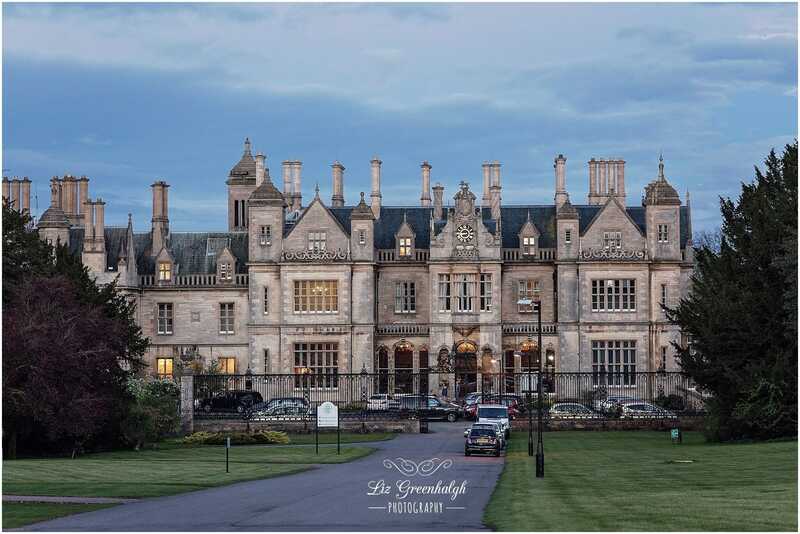 There is a grand fireplace in the bar. 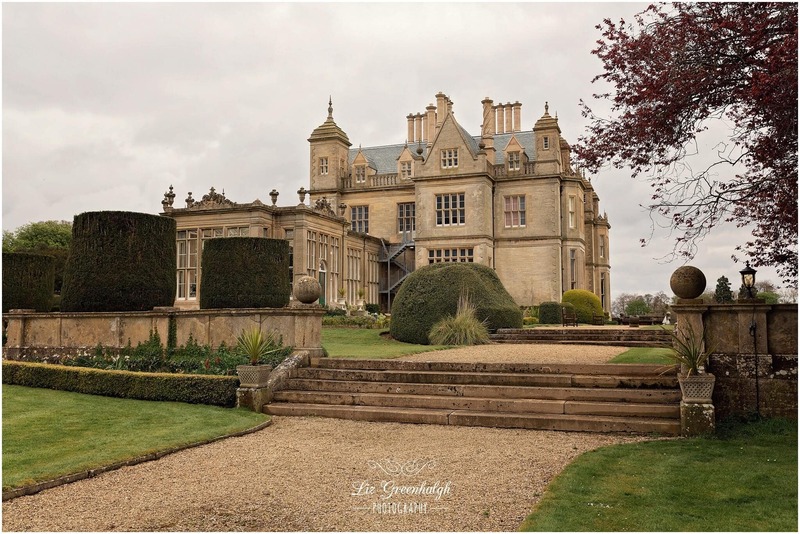 During the war pilots were staying in the hall and used to practice their parachute jumps off the top of the fireplace. 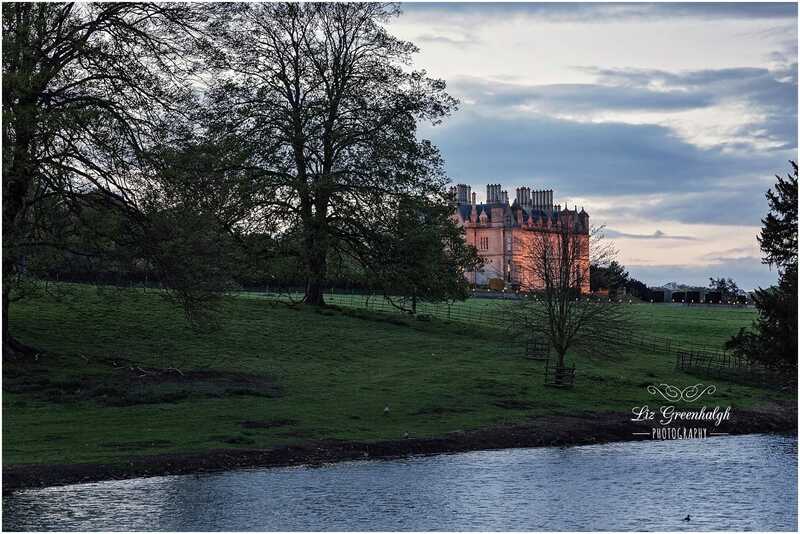 It stands about 8 ft tall and is worth a staggering £8 million pounds. 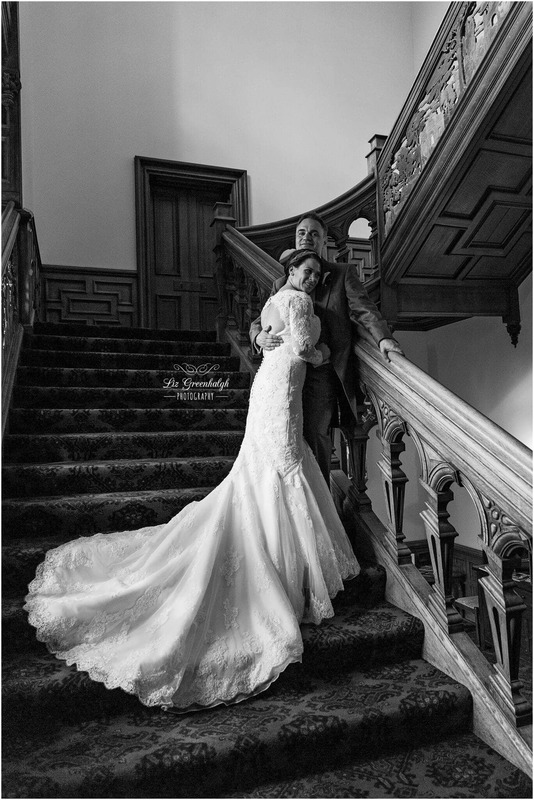 Sam wanted to stand at the top with her dress flowing..................... Sam got her wish. 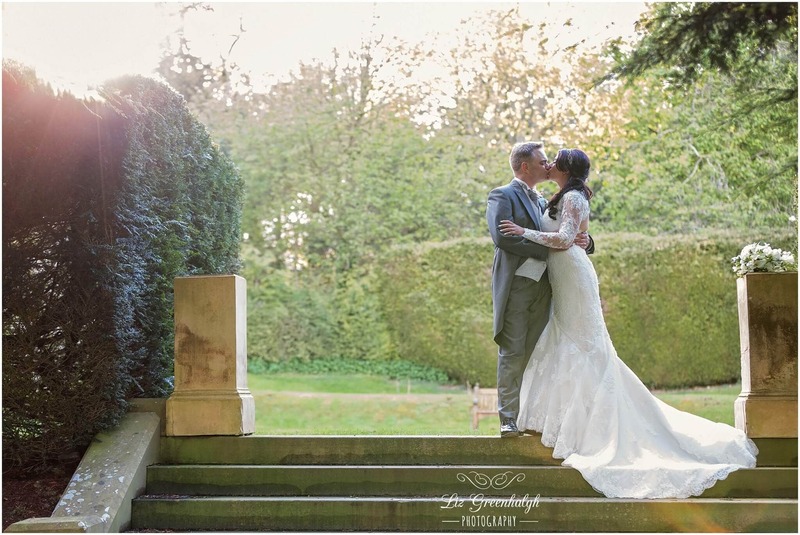 What a fabulous day, thank you for welcoming me in and letting me capture it for you. 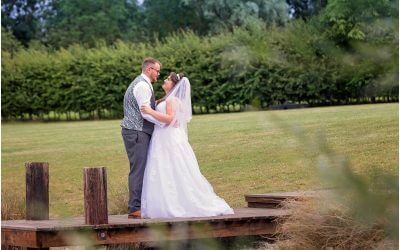 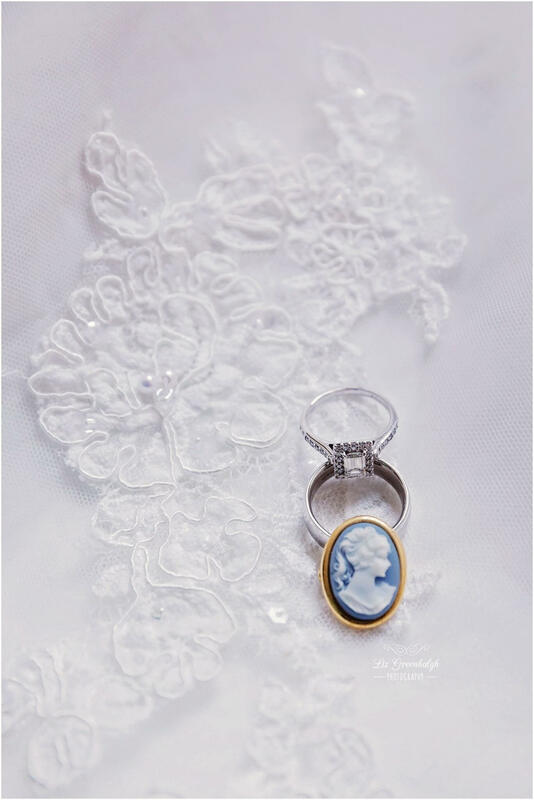 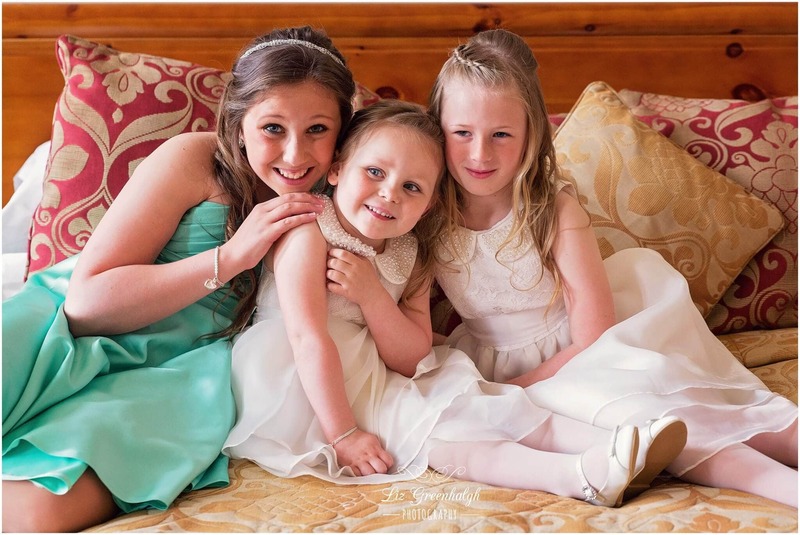 Click here to contact me for more information on wedding photography, i'd love to hear from you.